Opel has released the first official photo showing the exterior of its 6th-gen Corsa compact that will debut sometime in late 2019. 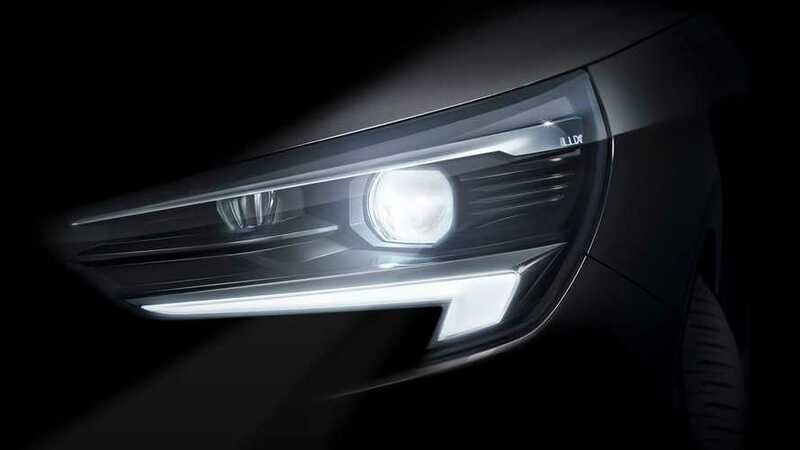 The pic provides us with a glimpse at the new headlights. If the photo is any indication, the higher trims of the Opel Corsa Mk6 will come equipped with matrix LED-based headlights previously seen on the Opel Astra and Insignia. The new compact car will take advantage of the CMP chassis and ship with a 1.2-liter three-cylinder engine whose output will vary depending on the trim level. In 2020, the Corsa family will expand to incorporate an all-electric version, called the eCorsa. The manufacturer will launch production in Spain.